Picture a mad scientist in your head. Got it? Now, here’s editor Corie Weaver explaining why that image should be a more diverse one, and how her 2017 Young Explorer’s Adventure Guide anthology helps to make that possible. 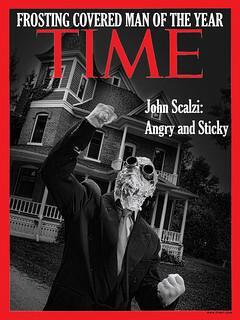 Mad scientist should be an equal opportunity career. How difficult could it be? She wanted a science fiction book for an eight year old, with a female main character and no romantic subplot. A Wrinkle in Time, The City of Ember, Zita the Spacegirl – there were certainly stories that fit the bill, but not as many as I expected or desired. Where were all the SF books for girls? I got curious and started digging. According to a 2011 study of 6,000 children’s books, only 31 percent had central female characters, and even fewer featured main characters of color. * The odds, apparently, were against me. All of this happened about the same time I became aware of the Sad Puppies and their, shall we say, issues. I honestly don’t know how to argue with adults who are so convinced of their position that they can’t see outside their own bubbles. But I do know how to reach children. 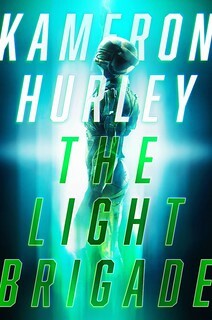 What better way to ensure the bright future of the genre I love than to encourage more kids to read science fiction? And not just great science fiction, but diverse stories where everyone is welcome? 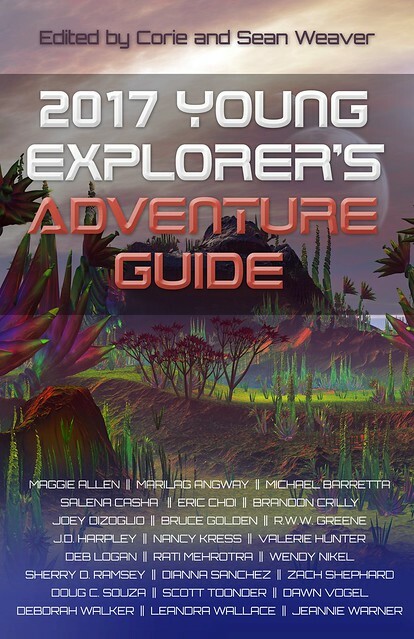 In 2014, we put out a call for submissions for the first Young Explorer’s Adventure Guide, an anthology of science fiction short stories for middle grade readers. We didn’t just want great stories. We wanted stories that showed the universe was big enough for everyone – that anyone can be a hero. A wide variety of authors responded to the call, from relative newcomers to the field to award winners such as Beth Cato, Eric Choi, and Nancy Kress. Nancy has sent us a story for every year of the anthology, and as our author with the most time working in the genre, I couldn’t help but ask what had drawn her to the project. Which means there needs to be space for those stories to be told. Every year we get a great mix of stories, and we comb through the submissions to try to make a perfect anthology to get kids hooked on science fiction. What’s it like to be a space station detective or reluctantly hold your society’s cultural knowledge for your return to Earth? What do you do when your robot gets you in trouble or when you’re homesick for Mars? What we want, what all of our contributing authors want, is for all kids to be able to see themselves as active participants in the future. The 2017 Young Explorer’s Adventure Guide is the third year of our journey. Science fiction is for everyone. Girls, boys, robots – everyone is welcome here.